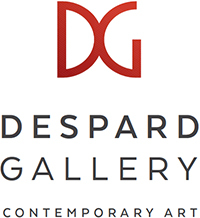 Despard gallery will be hosting a group show in early 2015 with the NSW artists that are part of the 2014 residency series at Bull Bay on Bruny Island. Accomplished Artists and Sculptors including Joanna Logue, Camie Lyon , Ian Marr, Luke Sciberras, Amanada Penrose Hart and Sophie Cape. Each group of artists will be conducting a workshop as part of the residency and further information can be found at www.bullbay.com.au. Kingsborough council are also offering grant assistance for local artists to attend workshops who reside in their municipality.